Danielle is such a natural stunning beauty! 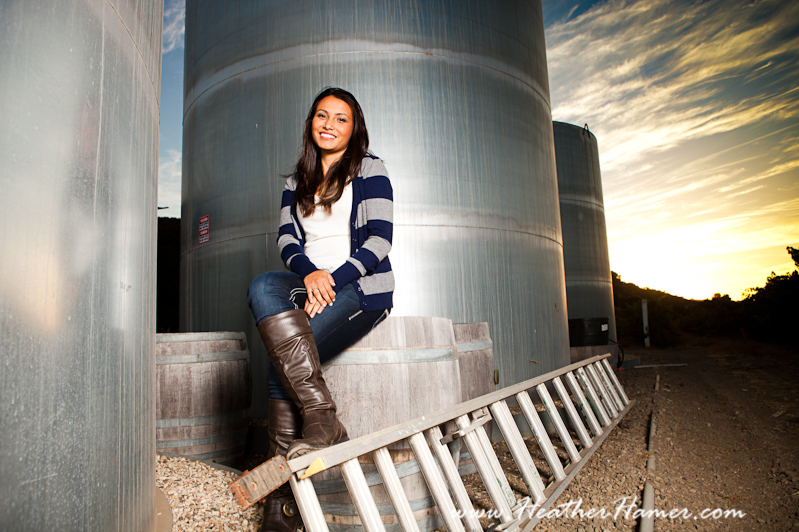 We took her senior portraits at Riverbench Vineyards and were lucky to get there soon before harvest. I'm so lucky to photograph in an area that has beaches, vineyards, mountains, etc. etc! I love it! Also lucky to have such great clients, especially this year. And Danielle was no exception!